Earn $4.18 in Rewards credit (418 points) What's This? With these versatile tires on your whip, you'll be ready for just about anything. 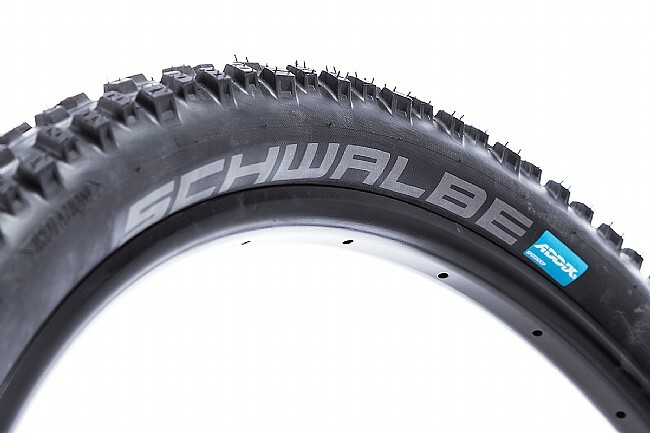 From tough XC racing to demanding Enduro courses, the Schwalbe Nobby Nic ADDIX 27.5" MTB Tire is designed for those among us that have a need for speed, regardless of the terrain or the weather. 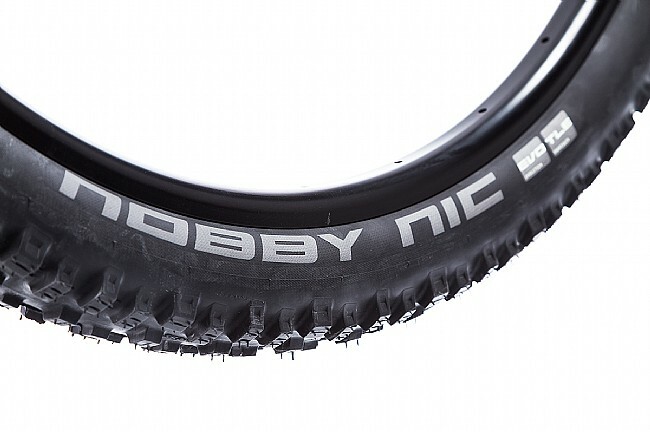 With the innovative ADDIX Speed compound, the Nobby Nic rolls fast over a variety of surfaces without compromising on traction or comfort. A versatile tread design digs into loose, muddy trails and clings onto mossy, rocky outcroppings all the same. 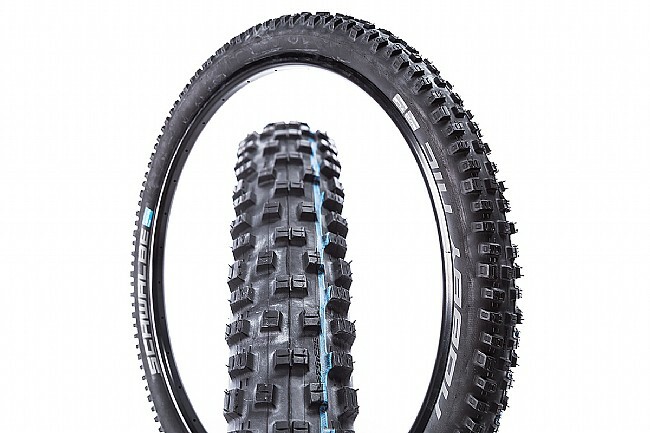 Fast-riding trail tire with versatile traction and stability. Addix Speed compound is built for speed, grip, and durability. SnakeSkin protection adds tear-, puncture-, and abrasion-resistance. Tubeless Easy tech makes mounting and sealing a tubeless tire easy. Available in 2.25 and 2.35" width.